We believe in a world filled with happy, fulfilled, incredible people. At Pinnacle Running we are on a mission to create a community of passion fueled ENdurance athletes all working toward the same goal… To become more incredible versions of ourselves. Tim has spent a lifetime running competitively and is currently one of the top Masters runners in the area, racing in distances from the mile to 50K. 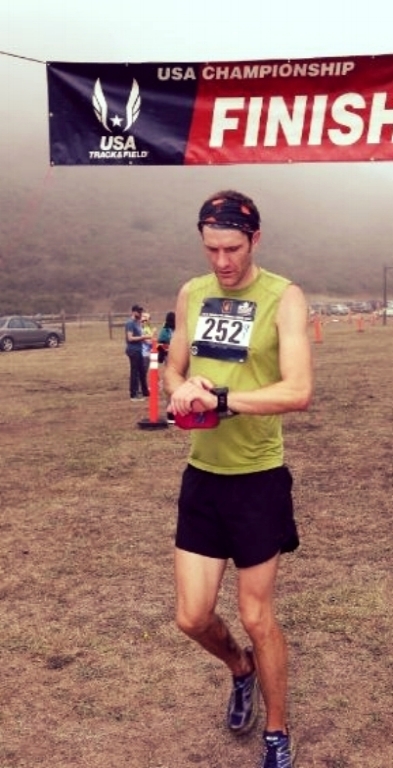 He has a deep passion for cross country and trail racing – particularly the hyper-competitive Dipsea Race, where he’s earned a coveted black shirt six times and counting. Have a question for one of our running experts?